Ajman Media City Free Zone (AMC FZ) has launched the first of its kind Media Lab which will serve as a learning and development hub for entrepreneurs, business owners and the UAE youth and future leaders alike. “Since the launch of AMC FZ, we have strived to be at the forefront of innovation and the Media Lab is part of our vision and social responsibility towards business and UAE community. We are committed to give back to the community and the nation through the activities and resources,” said Sheikh Abdul Aziz bin Humaid Al Nuaimi, chairman of AMC FZ. “The lab is designed to serve as a hub of knowledge exchange, professional development, training, partnerships, mentorship, as well as offer a co-working space which bring the dynamic and active community together. The Media lab enables us to make a significant contribution to the UAE entrepreneurial culture and support our valued stakeholders including UAE youth, our customers, and academic/learning institutions. 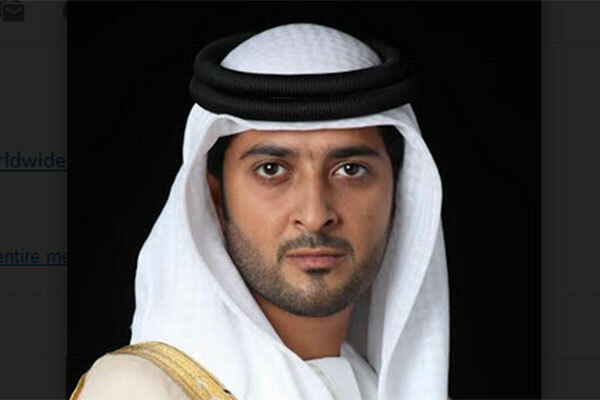 Sheikh Abdul added: “The lab is designed as a unique hub for knowledge exchange and collaboration among the entrepreneurial community and a platform for new ideas, learning and developing young leaders. “The lab will bring the world-class mentors, industry experts in the field of new media, entrepreneurial and business skills for the benefit of UAE youth and students. Our aim is to engage young people more effectively and give them an interactive and fully connected learning space where they can interact with the mentors and experts, identify new ideas and tools, and apply new skills to advance their careers,” he noted. “AMCFZ is committed to developing and promoting entrepreneurship culture for our stakeholders, students and professionals. The lab offers state of the art facilities for training and learning, a dedicated co-working space and meeting spaces in a fully connect digital and modern environment. It will perfectly meet the requirements of modern business owners, industry experts, media students and young entrepreneurs,” he concluded. • Dedicated co-working space to benefit from the synergy and social interaction with a group of like-minded professionals. • A fully connect digital and modern environment and aesthetically designed meeting rooms and lounge areas.